Kevin was referred to Links to Work by his Jobcentre Plus coach after years struggling to sustain work. Kevin has a heavily tattooed face and told us that this tends to put employers off. We teamed Kevin up with experienced Personal Consultant, Gill Glindon, who set up a one-to-one informal appointment with him in order to get to know the man and build a package of support suited to his needs. 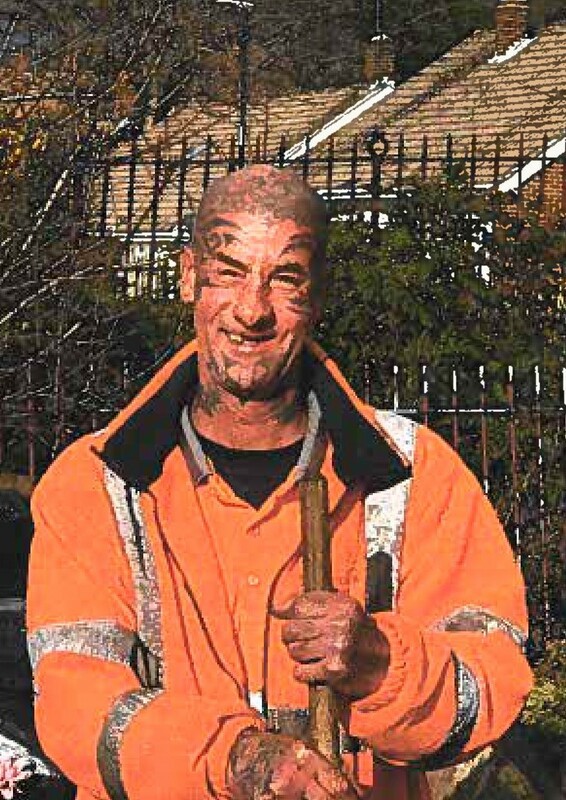 Gill saw the person behind the tattooed face, recognising that Kevin is a gentle, kind and hard-working individual. She identified that he needed some support with his IT skills and just needed to be put in front of more sympathetic employers. Gill’s in the know about local support providers and referred him to an organisation we work with regularly for support with his IT skills. Gill worked closely with Kevin, helping him to submit applications to several labouring job agencies as this was the type of work Kevin was interested in. Kevin soon secured an interview with a well-know construction agency in the North East. He was dreading how the employer would react to his tattoos so as well as helping with the usual interview preparation Gill provided emotional support, reassuring Kevin that he should just let his personality do the talking. Kevin was successful at interview and was offered a labouring job on a temporary contract. We continued our support, securing him funding so that he could acquire the necessary Personal Protective Equipment (safety boots, helmet etc.) to start work. Kevin commenced employment and we’re happy to report that he’s since been taken on permanently. He must have made a good impression! Follow us on Twitter and Facebook to receive regular updates on our customer success stories.